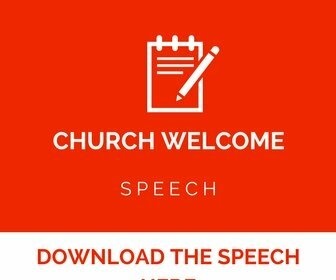 Here is your church welcome address sample below here for occasions in in the church. 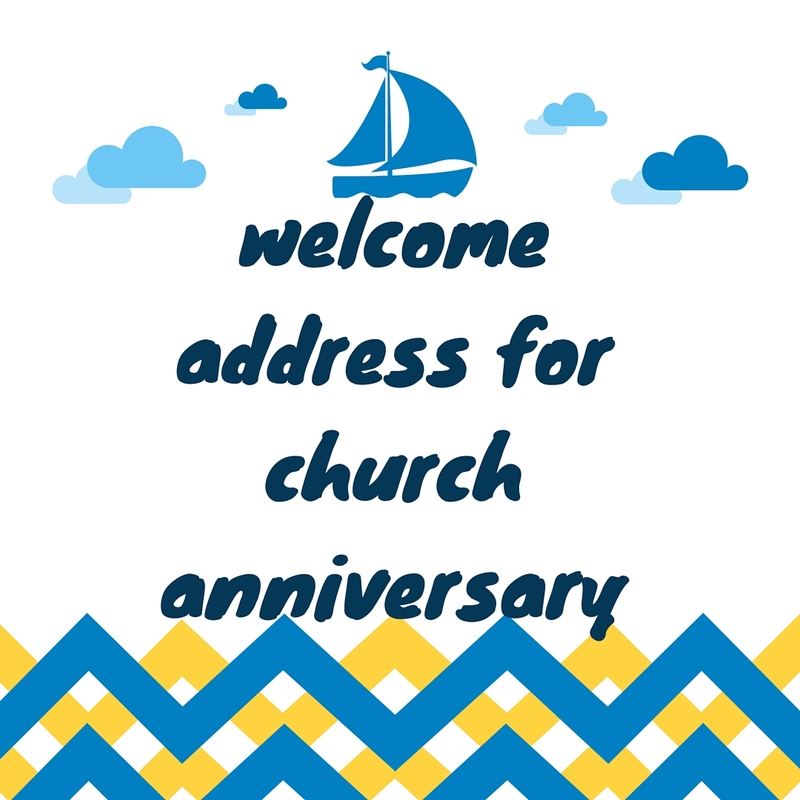 It is the church anniversary once again and you are prepared to deliver a church welcome speech to the church. Your fellow church members,invited guests,your church pastor and many fellowship members are eager to hear what you are going to give as the one appointed to give an opening speech or welcome address. 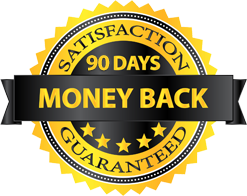 Now you are caught up with time...Don't worry this site will save you lot of time thinking what you are going to say. Save that time to do what is you love most and leave that to us to provide you with the best welcome message that will leave those in attendance merrymaking in their hearts for your lovely speech. Looking for a welcome address of an occasion? Here is a sample you can have a look at. his presence is with us in this church. It is because you extended your warm welcome and went ahead to show them our place so that the same joy that you experience in our fellowship. you also shared with the visitors. 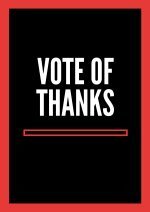 we want to thank you very much for what you are doing. Let me say that don't stop doing that because even Abraham used to welcome visitors and one time he welcomed the angels who had a massage of salvation to him. Therefore this morning on behalf of the church. I want to say. Welcome you all to our services. 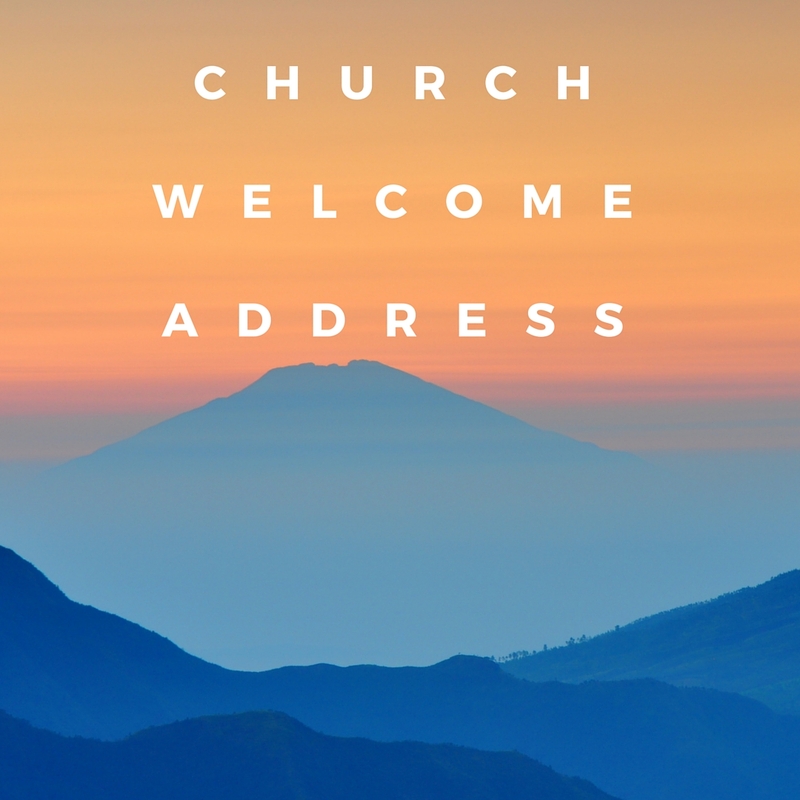 Looking for a welcome address to a church service? Below is a sample to help you as you prepare for the occasion. Let me take this opportunity to welcome you to today’s service. We give God glory and honor for the opportunity accorded this day as we join together to worship Him. We want to thank our loving God for the gift of life given to us freely. The grace of God has seen us finish the week well and we are here thank God for all the care and the protection given to each of us here today. Together we can all count the blessings bestowed upon us and praise the name of our Lord. Let us always remain in the faith given to us through Jesus and cling to the promises knowing that God is with us always. We can cry in the prayers that the love of God shall always be with us wherever we go. God has promised to command the angels to protect us wherever we go. Today’s service will start by prayer then have the word of God delivered to us by our pastor. As you can read from the bulletin we have exciting activities during this day and be sure that after the service you will never be the same again. Let the name of the Lord be glorified now and forever. Welcome to our service and may the good Lord be with us through. Feel welcome and may the good Lord keep you always. With due respect let me take this precious moments to thank our heavenly Father for the wonderful love shown to us and let me also that you all for your coming to our fellowship today. Before we begin our program, I want to remind you that the theme of this year during the men celebration in our church is "MEN OF EXCELLENCE". I want to ask each and every one of you to pray for this day and together we ask the Holy Spirit to take charge as we listen to many speeches, sermons,bible studies and so on that will be offered today. Stay blessed and God loves us all. Let me take this opportunity to thank our Lord who is in heaven for the wonderful love given to us today. Let me also welcome each and every one of you to this year guild conference that is being held in this part of our nation. It is a day that we have always looked forward to and want to thank our dear loving God for making it possible that we managed to see it once again. During the period we are going to be here I'm sure each and every one of us is going to learn something that the Lord has prepared for us through the servants present here today. As we begin may the love of God be with us and we want to pray for the Holy Spirit to lead and guide us through the conference period. Thank you and God bless you. Looking for welcome address during choir concert sample to help you during the upcoming occasion in the church? Follow this link welcome speech for choir concert and you will get many samples that can help you as you prepare for the event in the church. Looking for welcome address for church revival sample to help you as you prepare for the occasion of the church? 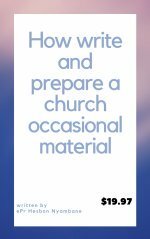 Visit this welcome speech for church revival page and you will get lots of examples that can help you get ready. 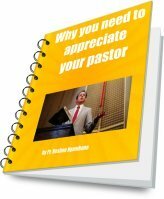 You want sample church anniversary welcome address to help you during an occasion in church? 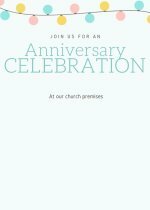 Here in this church anniversary welcome speeches page, we have written lots of samples that can help. Are you planning for 100th church anniversary welcome address for the church soon and have been requested to prepare for a nice welcome address, but so far you don't know where to begin because this is your first time. 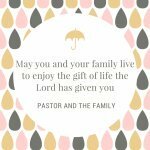 we are going to help you, visit this 100th church anniversary welcome page and you will get good examples that can help you get ready for the occasion. Looking for catholic church welcome address samples to help you do a welcome during the church service, you will find good welcome here targeted for you. Is this your first time have been asked to prepare and give welcome address for church musical, here are the samples to have a look at..
Are you looking for welcome address for church commission to help you during the event for the church? Here is the sample to help you..
Ladies and gentlemen, with due respect let me take this opportunity to thank our Father God who is in heaven for the grace and the love shown to us. We want to thank the invited guest that the Lord has given us who are in our midst and have come to grace the occasion. Let me also thank each and every one of you for finding time to come and witness this historical event in our church as we commission the church of God. Thank you also for your prayers that have made on behalf of the church and are happy that we are seeing this day through the love of God. As we begin the program of the day we wan to invite all of you to feel the presence of our God in the midst and keep praying for the event. Looking for the welcome address for church choir anniversary? Below is a sample to help you. Our Pastor and the first lady,my fellow church choir members, church members present and all the invited guests. I greet you in the name of our Lord Jesus. What a joy and privilege to stand before you to make this special speech on behalf of other choir members. Let me take the opportunity to thank our Lord for the mercies given and the gift of life. I feel humbled to stand before you today to welcome you to the fresher's party as we welcome the new comers who recently joined our university/college to feel at home. The church is your home and this is the place where you will be nourished spiritually and get any help that you want individually. We are here for you and shall always pray together. We are very happy for choosing to make Jesus your Lord. As the chairman of the group,on behalf of other members, we want to make sure your stay here is wonderful and enriching. What a joy to meet at this hour of the night as we start a praise and worship night,am very grateful to our Lord Jesus making it possible for us to be here tonight. Before we start,we are happy to have many people present here and in one accord I welcome all the visitors who is there first time to be here to feel at Jesus feet. Thank you all for giving me a chance to do this welcome,God bless you as we enjoy this night of praise and worship. Without wasting time,let welcome the MC of the day to continue with the program.